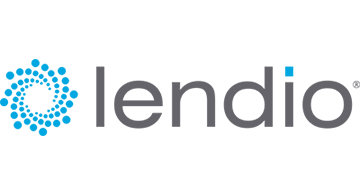 Lendio is a free online service that helps business owners find the right small business loans within minutes. The center of small business lending, our passion is fueling the American Dream by uniting the small business loan industry and bringing all options together in one place, from short-term specialty financing to long-term low-interest traditional loans. Lendio’s technology makes small business lending simple, decreasing the amount of time and effort it takes to secure funding.